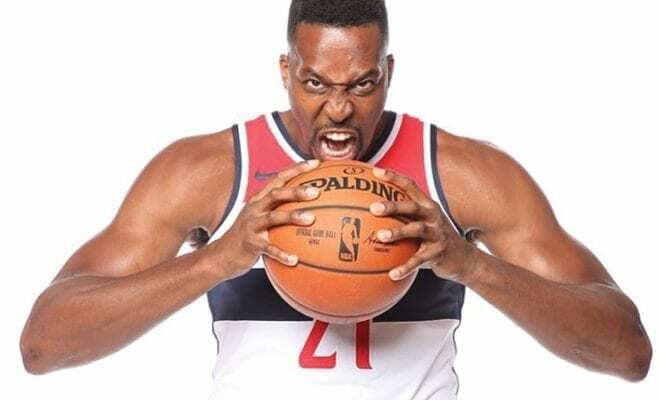 If you’d asked me what Dwight Howard’s wildest dream was as recently as yesterday, I probably would’ve said “tell the greatest fart joke every told” or “live in a house made of candy”. But in an incredible twist, it turns out I was wrong. Howard’s actual dream – on top of playing until he’s 40 – is completely remoulding his game in a pretty crazy way, according to trainers Ed Downs and Justin Zormelo. “He wants to evolve into Anthony Davis, into Kevin Durant,” Zormelo told the Washington Post. So, what the hell does that mean, you may well be asking. Well, according to Zormelo and Downs, it’s about Howard striving to adjust in a league which has changed dramatically around him since he was drafted in 2004. It’s now about shifting his focus to transition over post-ups, and embracing the perimeter. 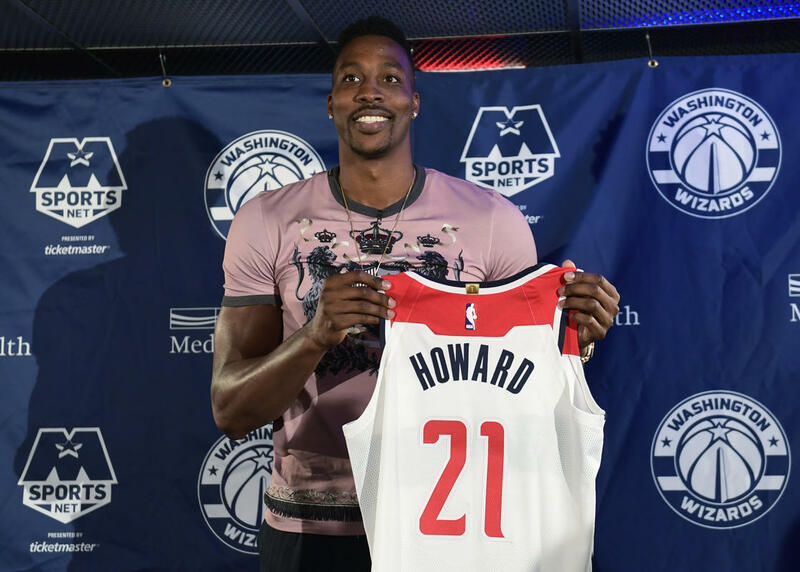 “When I came into this league, I was playing against the Shaqs, the Alonzo Mournings, the Jermaine O’Neals,” Howard told The Post. “It was more so a physical — I’m going to see who’s the strongest guy in the paint. It’s like an arm wrestling match for the big guys. “And nowadays, it’s not the same game. 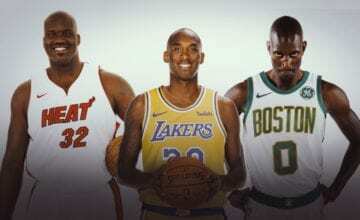 But having played around the rim his entire 14-year career, Howard won’t be short on sceptics. 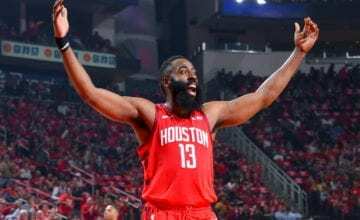 And while resembling Davis or Durant is one almighty long shot, recently Dwight has shown an offseason work ethic which has defied his overly jocular nature and allowed him to regain some of his old form. Howard lost 23 pounds last summer and went on to put up 16.6 points and 12.5 rebounds with the Charlotte Hornets. It was his best scoring output (per 36 minutes) since 2010-11, back when he was still in Orlando. He’ll certainly need to keep that hard work up if he’s going to make his latest dream a reality.